Jack U Releases Their Highly Anticipated First Album. Last year we saw the seismic union of two of dance music’s most in demand taste makers when OWSLA label head Skrillex joined forces with Mad Decent head honcho Diplo to form the super group Jack U. The bromance between these two dance music super stars has engulfed much of social media as well as most of the headlines concerning dance music for some time now. From their sizzling debut performance at Ultra to their huge New Year’s Eve party at Madison Square Garden, the whacky rise of Jack U has been well documented for all of us. Finally, however, we have some actual music to go along with the duo’s ridiculous performance antics. Jack U’s self titled album became available on Itunes on Thursday February 26. As Skrill and Dip host a 24 hour dance party, their 10 song album has finally been made available and it’s basically what you would expect; brash, unique and blatantly unapologetic. The album delivers on all the quirkiness and creativity we have to come to know and love from this twosome. Tracks like “Beats Knockin” featuring Fly Boi Keno and “Febreze” featuring 2 Chainz join the album’s lead single “Take U There” featuring Kieza, to round an adrenaline filled vanguard of tracks that draws heavily on hip-hop and trap influences. “Jungle Bae” featuring Bunji Garlin showcases the dancehall/reggae vibes which Diplo has become notorious for, while “Holla At You” featuring Snails and Taranchyla contains all of the glitchy, precociousness we have come to know from the man Sonny Moore. In my opinion there are a few stand out gems that really elevate this release. 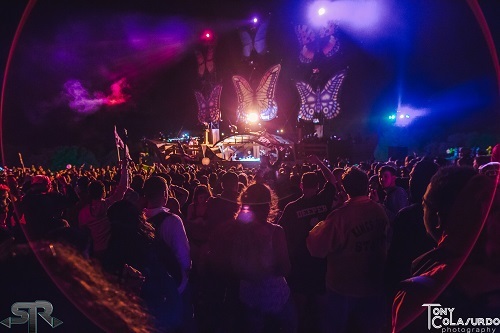 “Mind” featuring Kai, is a quintessential summer banger with a swerving bass drop and poppy lyrics that will surely make it a highlight of festival season. My favorite track off of this album is the glossy “To U” featuring the always impressive AlunaGeorge. This track is full of complexity and texture, flowing seamlessly between Aluna’s velvety vocals, intricate percussion and blistering melodic sections. The album’s most peculiar track is definitely “Where Are U Now” featuring Justin Bieber. Biebs lends his vocal talents to the suprisingly refreshing track, to create a boy-band-esque ballad that actually reminds me very (very!) much of Magnetic Man’s classic tune “I Need Air”. Rounding out the album is Missy Elliott’s generational gap defying remix of “Take U There”. All in all, Jack U’s debut album is a fun and quirky collection of tracks that will have the electronic music world dancing all summer. 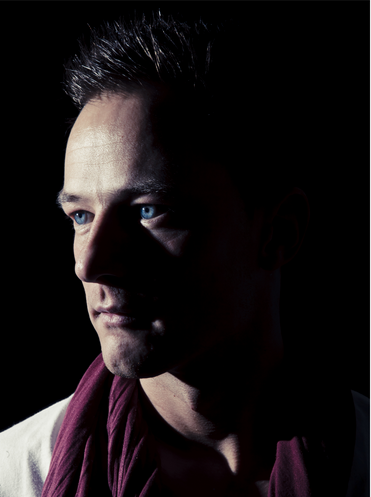 With every track on the album featuring another artist I have to admit this release lacks a sense of identity for me. When compared to the organic sounds produced by Dog Blood, Skrillex’s other part time super group, this album feels a bit more like Diplo and Skrillex taking turns as a feature artist. Check out the full album below and decide for yourself! 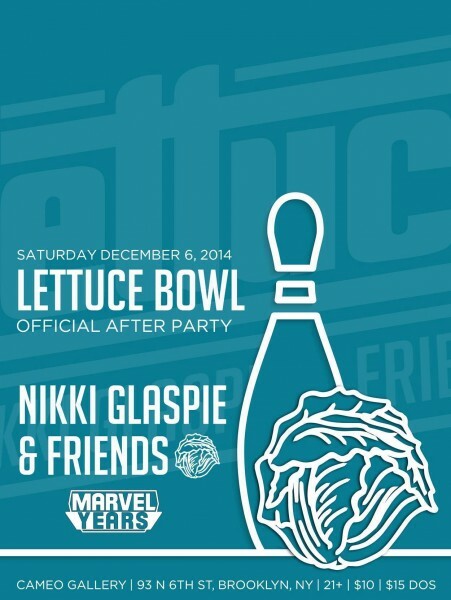 Official Lettuce Afterparty w/ Nikki Glaspie & Friends 12/6/14! Previous story Net Neutrality: Did Anyone Really Win?